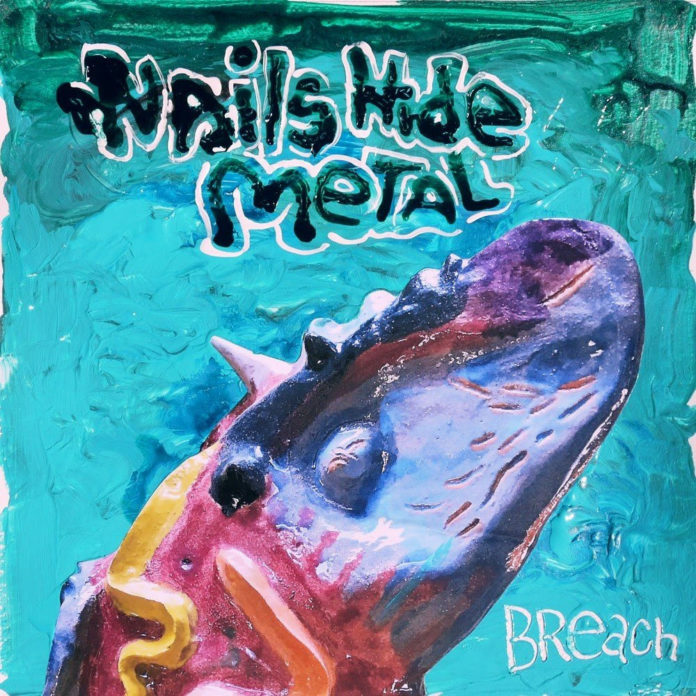 The searing guitar tonalities on Nail Hide Metal’s newest album ‘Breach’ provide a distinction within the saturation components with a nice tube-like low end that gives the riffs a vivid sounding melody. The ingenious songwriting is a facet that is often overlooked by superficial listeners but Nail Hide Metal’s possesses a sense of mastery that is nothing more than a rarity in the contemporary music industry. The abstract constructions pave an optimistic road of musical impossibilities consolidated into one fascinating piece of artistry for music heads to enjoy. There is a sense of controlled demolition within the aggressiveness of the music that is both calculated and systematic to the band’s flora. This force will carry the momentum towards a prosperous time for multifaceted aficionados to relish. Nails Hide Metal plays original, rock music. 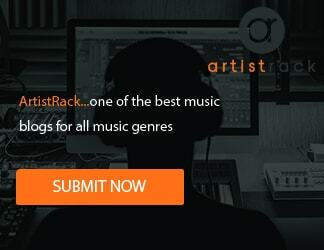 NHM combines a distinctive effects based guitar sound with driving rhythms, melodies and compelling lyrics. The two began writing, playing and recording together in 2009. Three self-recorded EPs were released over the next three years. Two more followed after the couple recorded with Kendra Lynn and Larry Crane at Portland, Oregon’s Jackpot! Recording Studio. They continually find inspiration for new material. Nails Hide Metal has completed their sixth recording titled Breach.